Buffalo Trace Seasoned Staves 36 and 48 months. Courtesy Buffalo Trace. Buffalo Trace’s 22nd experimental whiskey release is all about barrel staves, and how longer seasoning affects the final product. The Experimental Collection first appeared on shelves back in 2006. 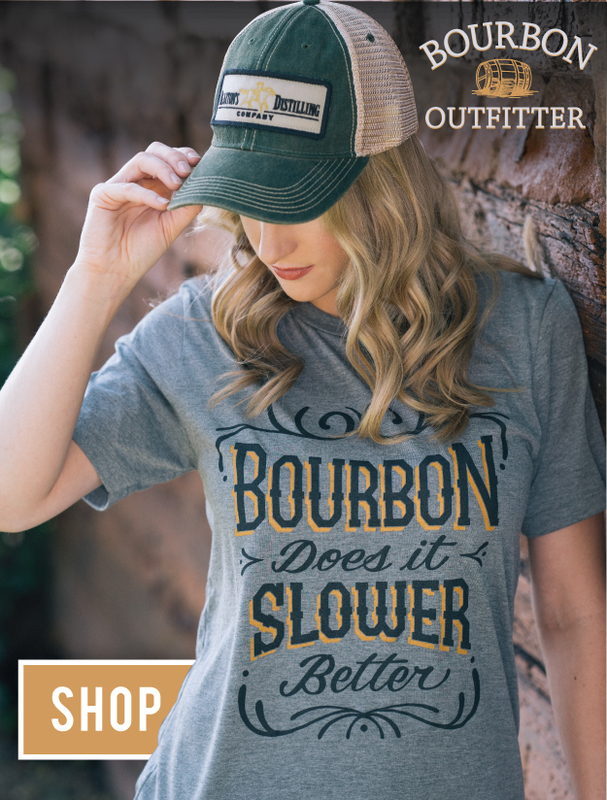 Experimental bourbons tend to focus on one individual contributing factor, with the idea to see what impact a particular ingredient will have on the final whiskey. Past experimental releases have focused on aging conditions, grain types, and other factors. These new whiskeys were aged nine years in barrels made from extremely seasoned staves. 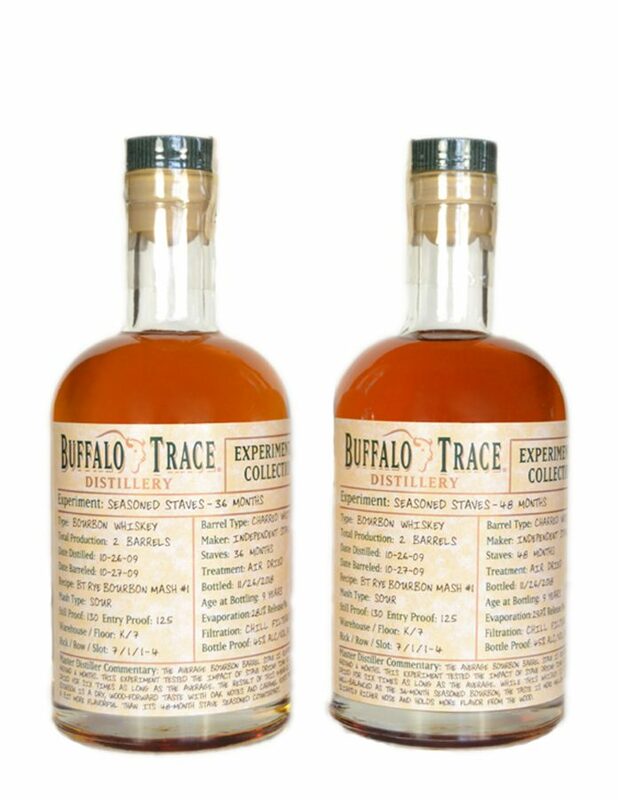 Buffalo Trace says the difference between the two bottles is slight, but the difference between these experiments and traditional Buffalo Trace whiskeys is noticeable. These releases, like those before them, will come in 375 ml. bottles, labeled with all the relevant barrel information. Buffalo Trace hasn’t disclosed total production volumes, but they’re usually quite small for these projects. They’ll retail for around $47 per bottle when they become available next month.